Making a bleeding edge, 8K cinema camera is hard. Being a small company competing with the big boys, it can be even harder. So when Cinemartin announced this week it was declaring bankruptcy and going out of business, it came as no real surprise. 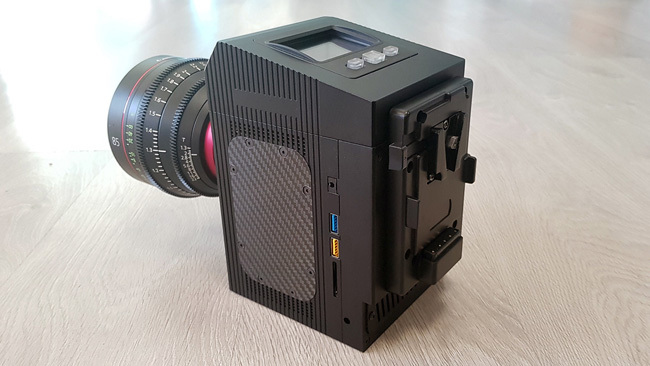 Cinemartin was hoping to get more attention for their Fran 8K Cinema Camera, by promising a fifty mega pixel image sensor, RAW recording, Dual ISO, a Vista Vision option, and global shutter. All for sticker price starting at around $8,000. But it didn’t take long for that price to leap up to around $14,000, and up to nearly $30,000 for a model with more options. That’s a huge jump, and with its launch deadline slipping, it soon became obvious that Cinemartin was in trouble. So much trouble, in fact, that when Red Shark News was sent an evaluation model to review, it was apparent that they got their hands on an unfinished prototype and not one that was nearly ready to ship. 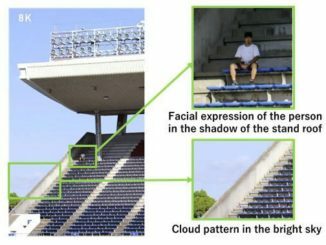 The camera suffered from frame duplication problems, and other glitches that don’t make potential clients want to invest their money in. The RSN article goes on to hint that Cinemartin may have fallen victim to a project that was commissioned to be built by a company around the globe, which would inevitably end up with production delays and cost overruns. It may also be that the company was pressured to ship a working product, even if it wasn’t ready, and at the end of the day, they decided to just pack it in. Or, and I think more likely, it’s a combination of all those factors, plus Cinemartin dove into the deep end of the 8K pool, where few, like Blackmagic, have successfully managed to wade. 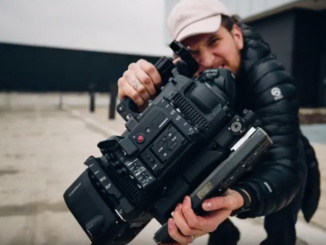 Going up against the likes of RED, Panasonic, ARRI, and even Canon with their new 8K camera, would require any company to play a perfect set of downs by picking the right manufacturer, suppliers, and design. At the end of the day, technology is a fickle mistress, and problems when you’re just getting started will inevitably rear their ugly heads. And when that happens, the company has to have plenty of runway to weather the storm. 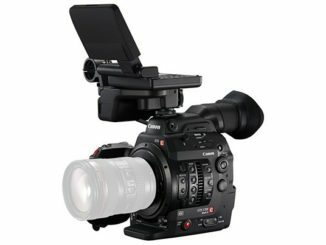 Even RED and Blackmagic ran into trouble with their first Cinema Cameras, but were able to push through with solid designs. But what befell Cinemartin and their Fran 8K camera may have been a case of doing too much, too quickly, and not taking into account the pitfalls along the way. Technology is hard. Making a cinema camera, even harder. Too much, too quickly. I don’t think so. Except for some sort of obsessive multi-tap sensor ability, it was a simple uncompressed camera. It’s pretty much similar process as doing whatever whole resolution below 8k. People hear 8k like it’s 4x harder than doing 4k, but both are low data rates as far as moving data around (essentially most of what it does). You hear of people complaining about color science, but that is what you get in raw and you do in post. People have been deceived into thinking its easy by Arri and Red tools. But essentially a toy $20 camera does this with compression and codec. Once you have the the sensor manufacturer’s reference platform, a lot more things are sorted out. Now, developing actual technology can be a lot harder than this. You could spend years and even decades, on a new way to compress, speed millions or hundreds of millions and years and years coming up with some new material to use to make digital chips used for products. The end complicated lego bit is not often as complicated as coming up with all the technologies used to make the products.